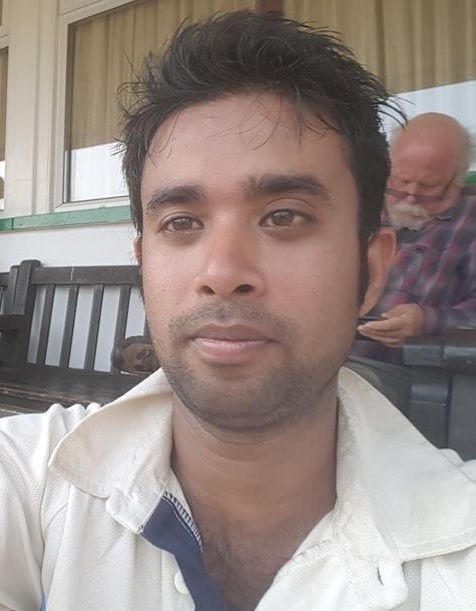 NEO Cricket Club (NCC) is located in London, an active local communitysporting club. 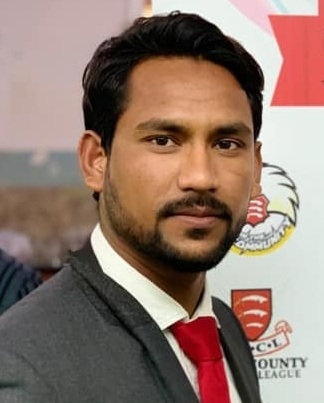 We have a senior team participating in National Cricket League in 2018 cricket season.NEO Cricket Club (NCC) has a strong connection to the local community with a membership base located in the Essex area. 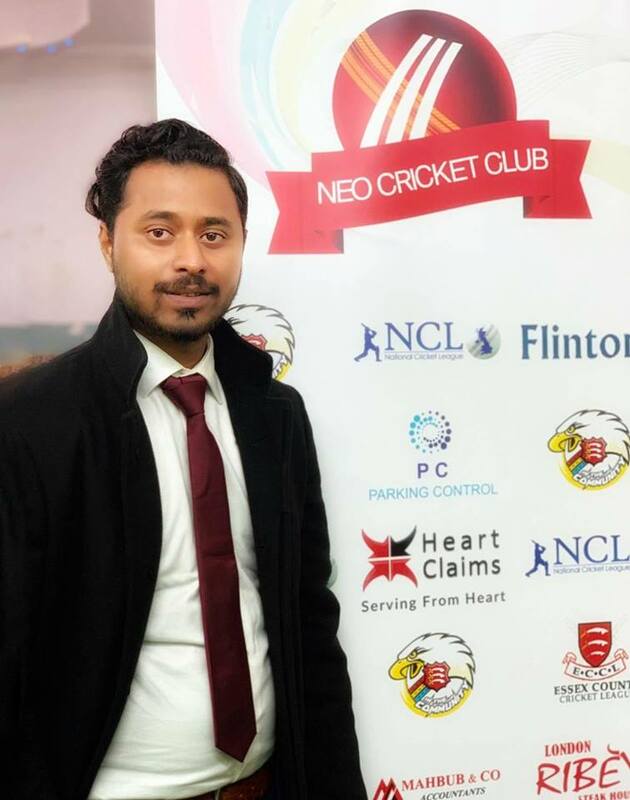 We are proud of our â€˜all are welcomeâ€™ policy towards new players, whether young or old we encourage players to take part in the club and enjoy the benefits of sport for the mind and body.NEO Cricket Club (NCC) is part of NEO Cricket Academy (NCA) based in Chittagong, Bangladesh. 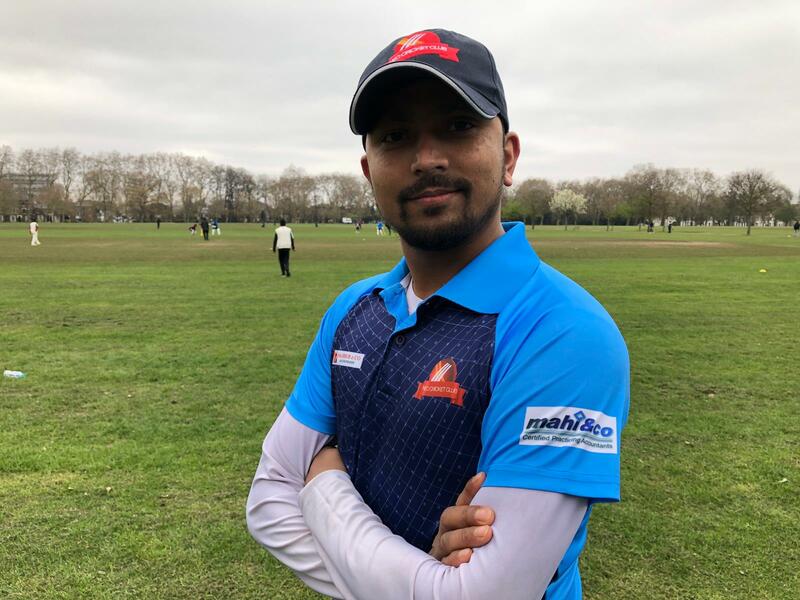 In March 2011 it was founded by Mr Ayaz Karim (Level2 Cricket Coach, England Cricket Board) and Mr Abu SamaBiplob (Sports Organisor and Senior Cricket Coach).The ambition is to provide unrivalled expert cricket coaching for young people learning the game across the UK. 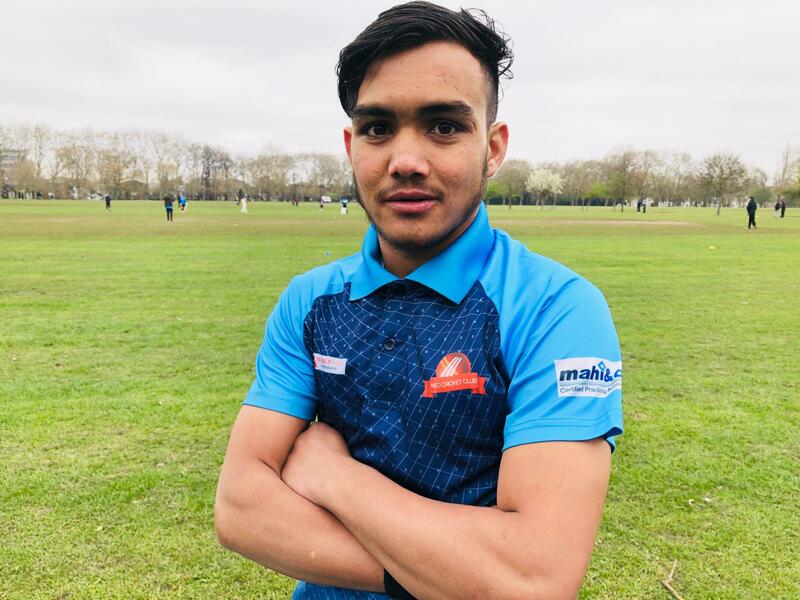 Many young cricketers are benefitting from the first class coaching throughout the year.It provides young players with aÂ unique opportunity to undertake intense training at local areas. 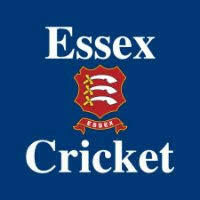 Players also gain the benefit of being involved in the various Age level cricket and High Performance programs.